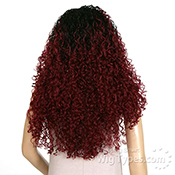 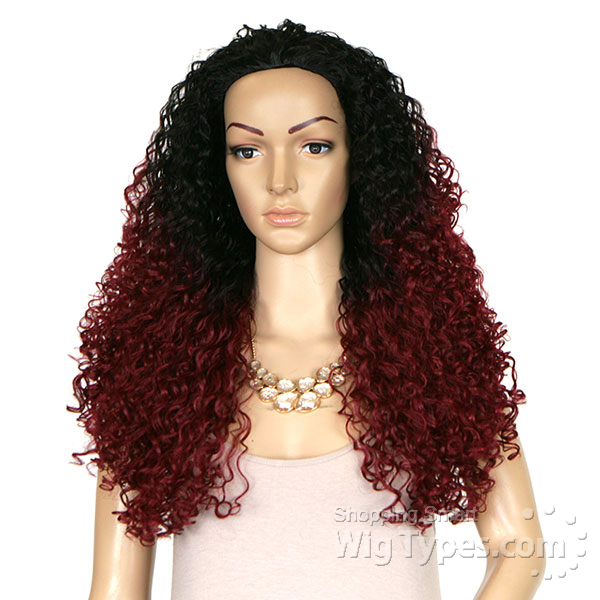 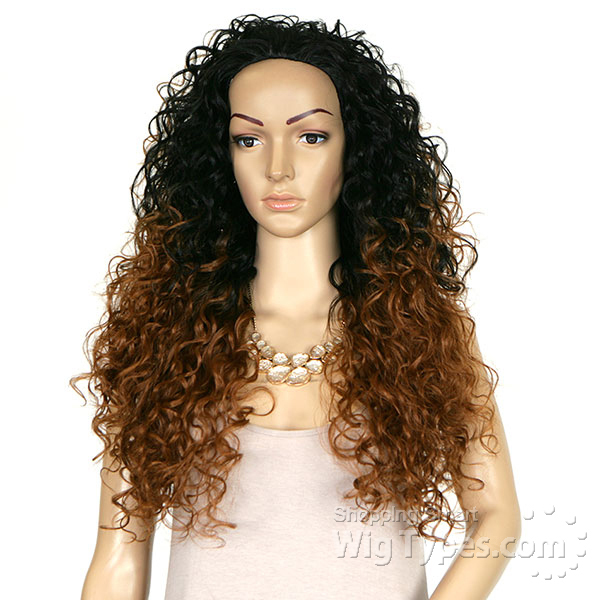 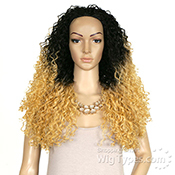 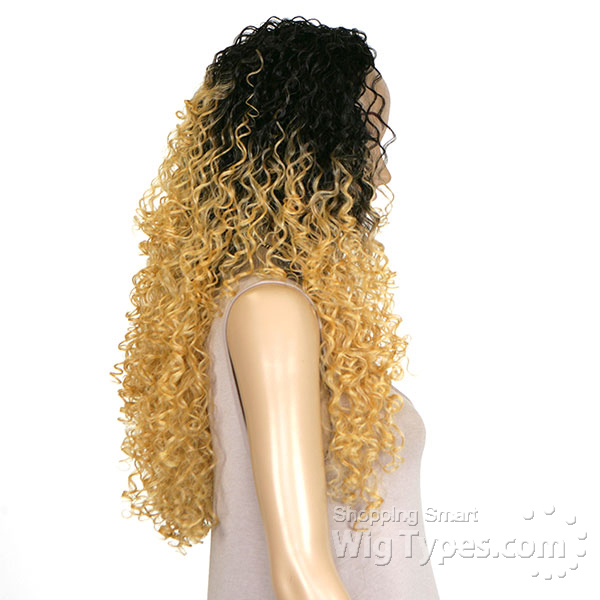 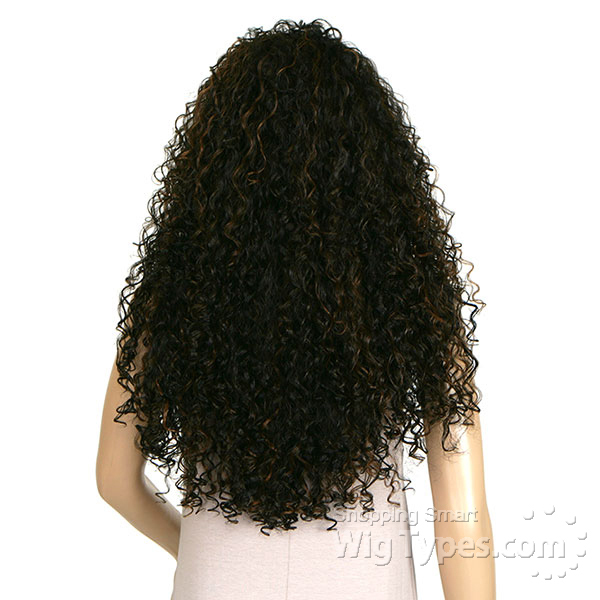 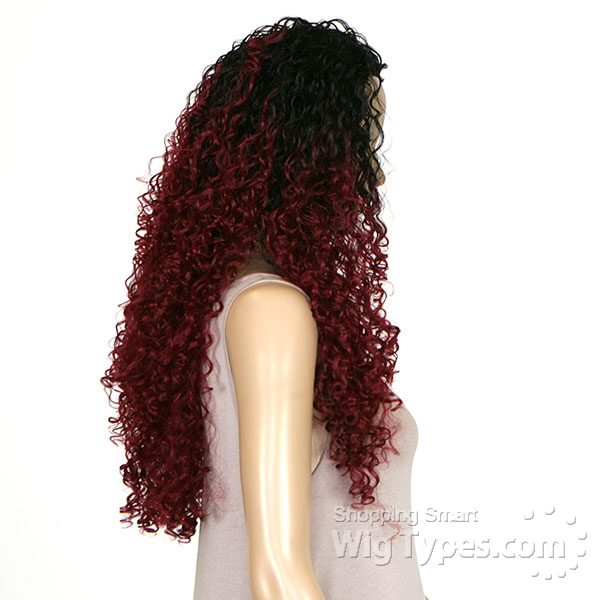 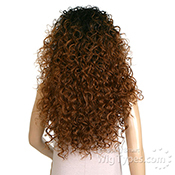 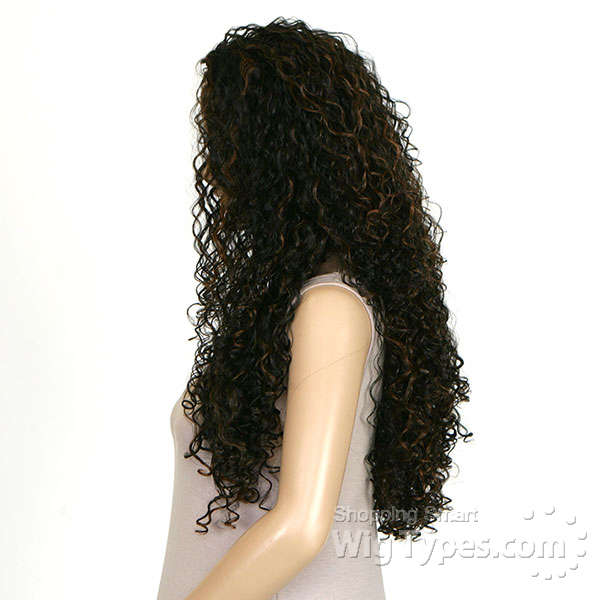 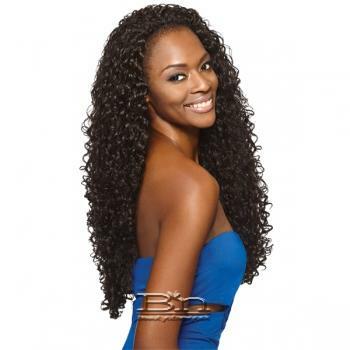 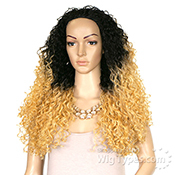 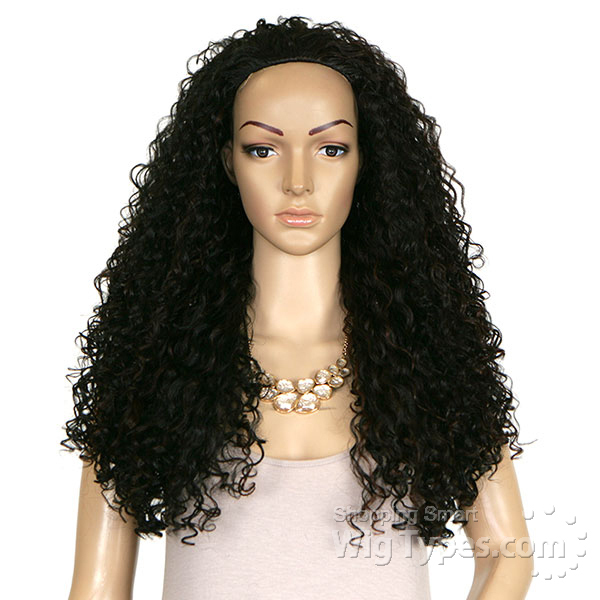 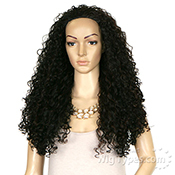 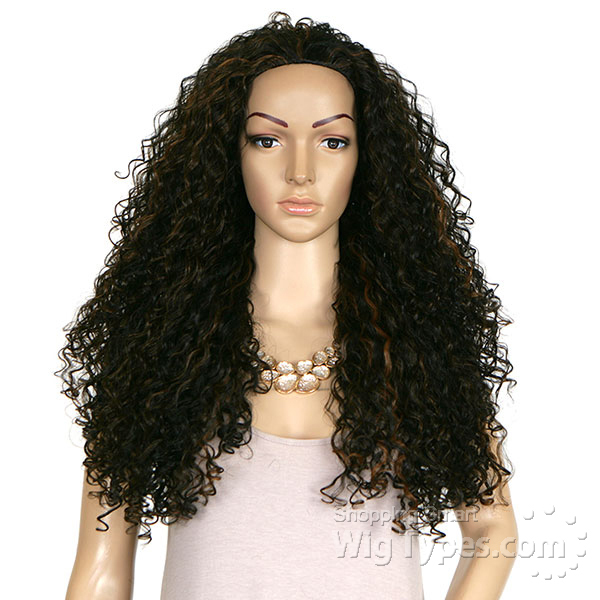 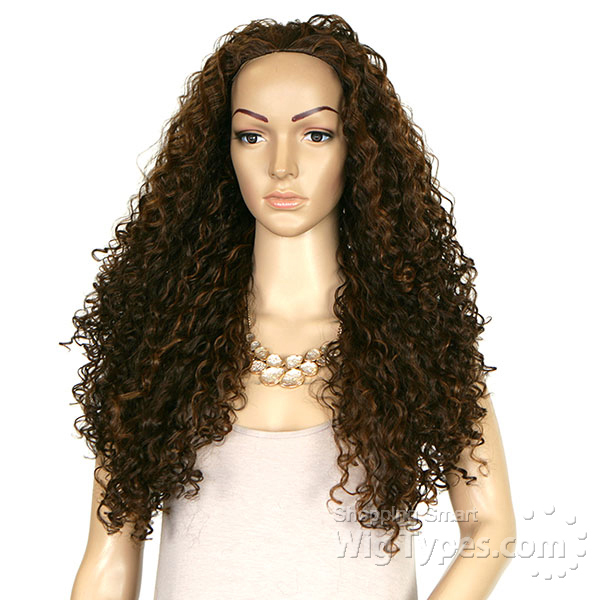 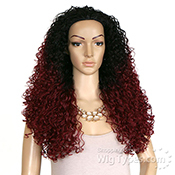 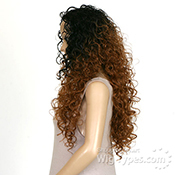 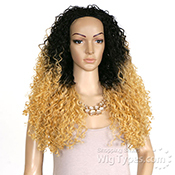 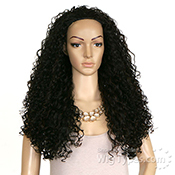 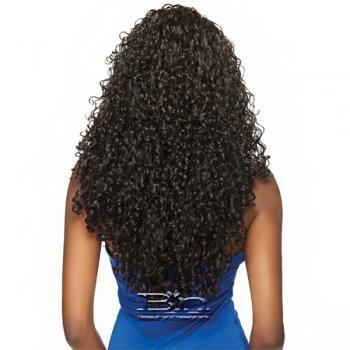 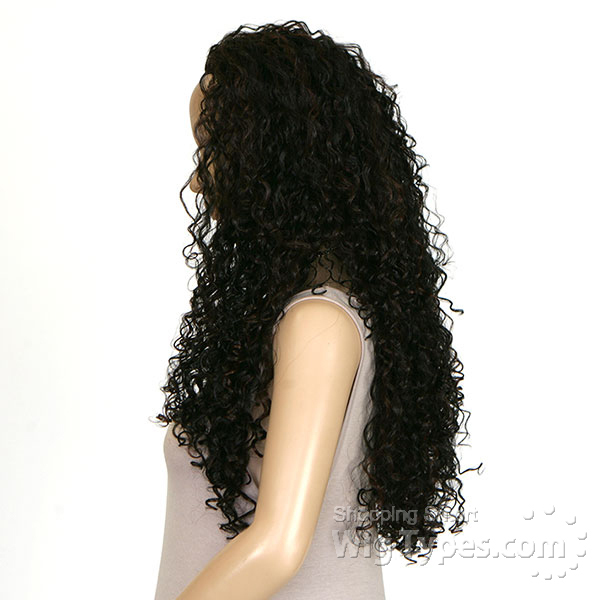 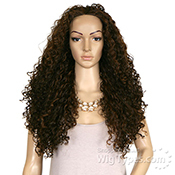 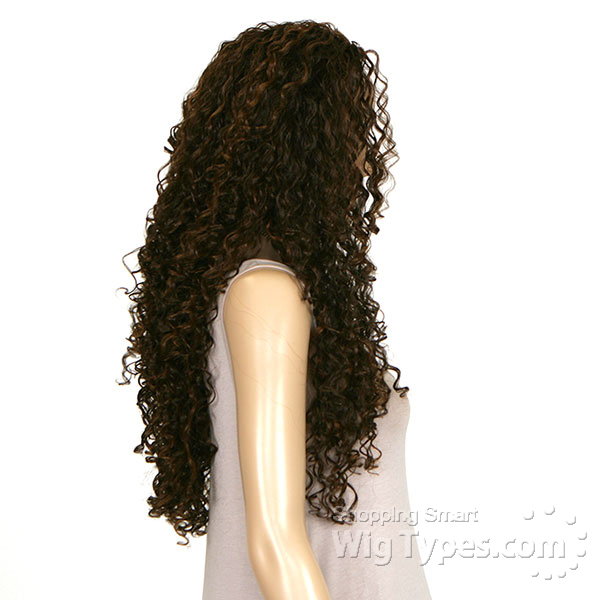 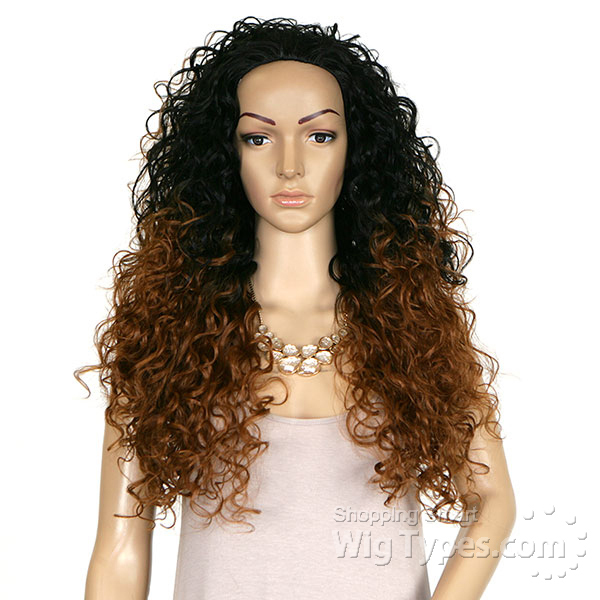 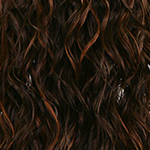 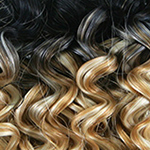 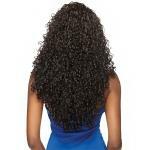 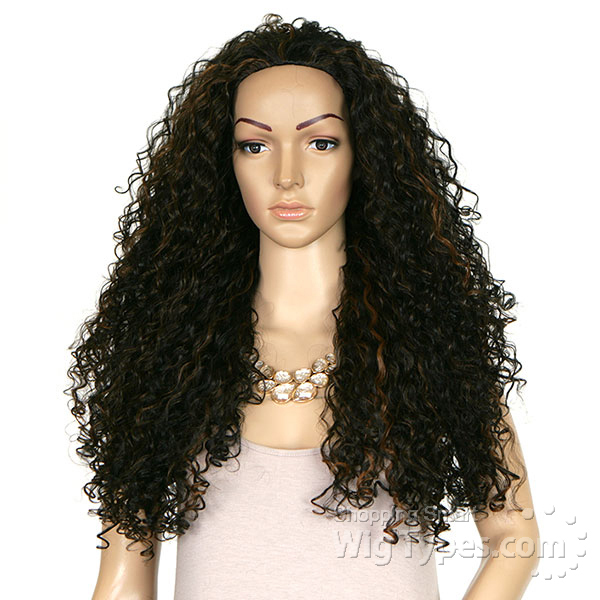 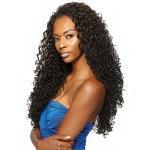 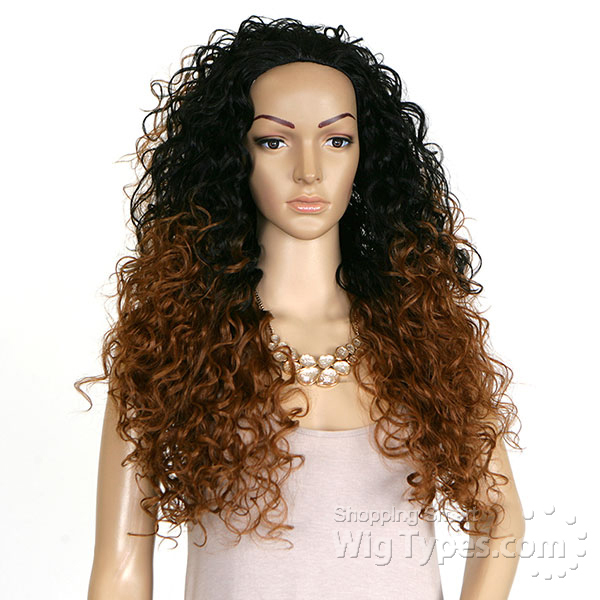 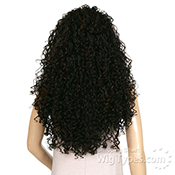 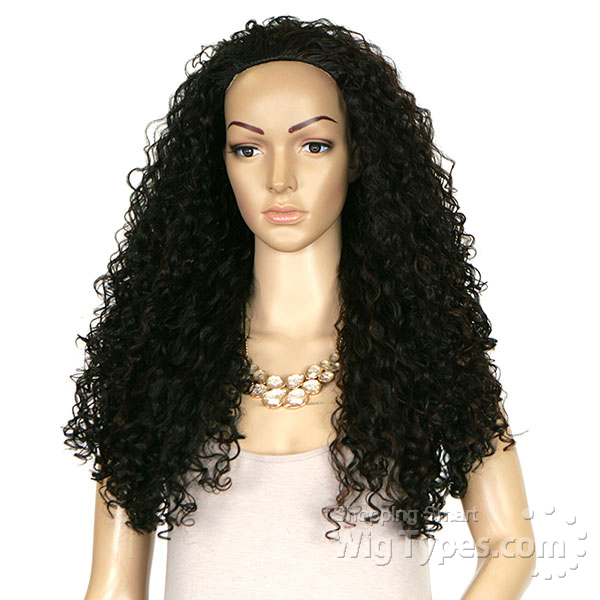 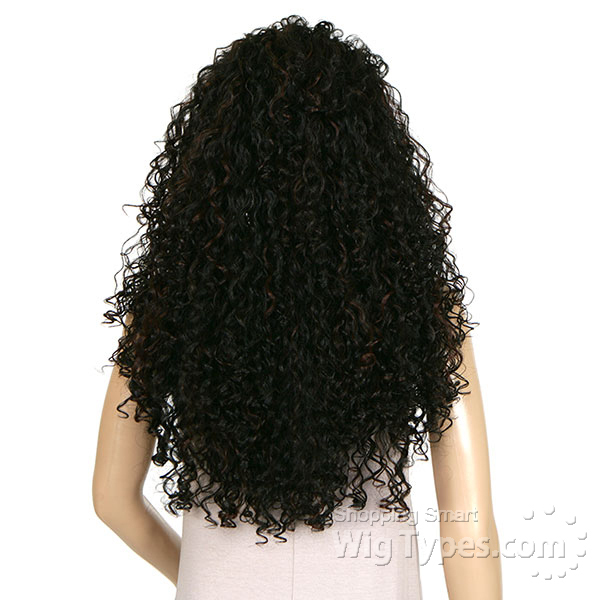 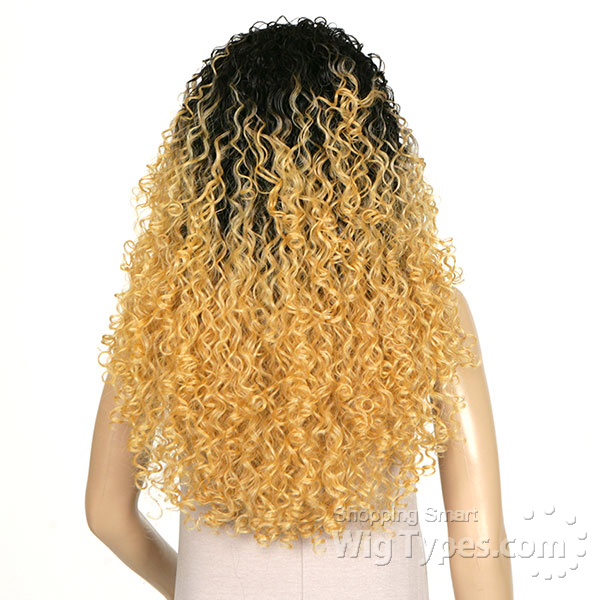 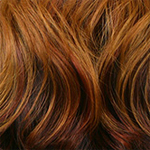 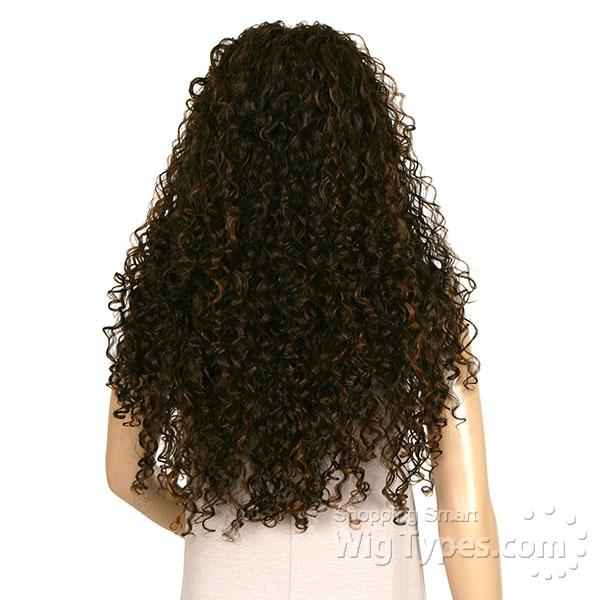 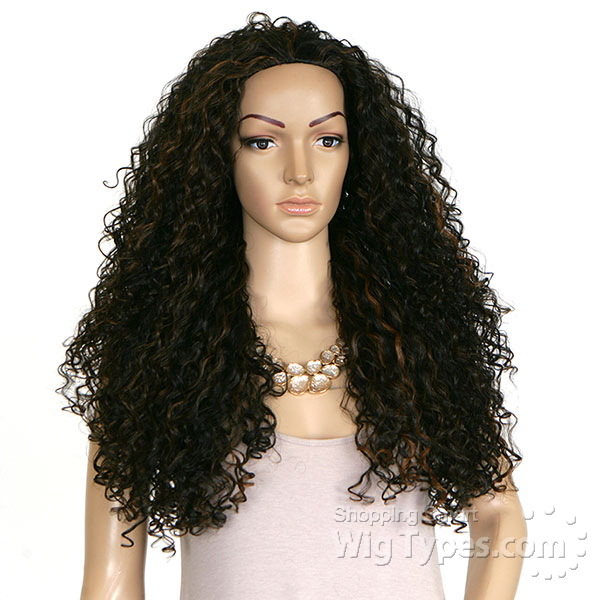 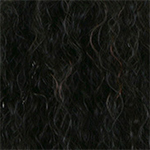 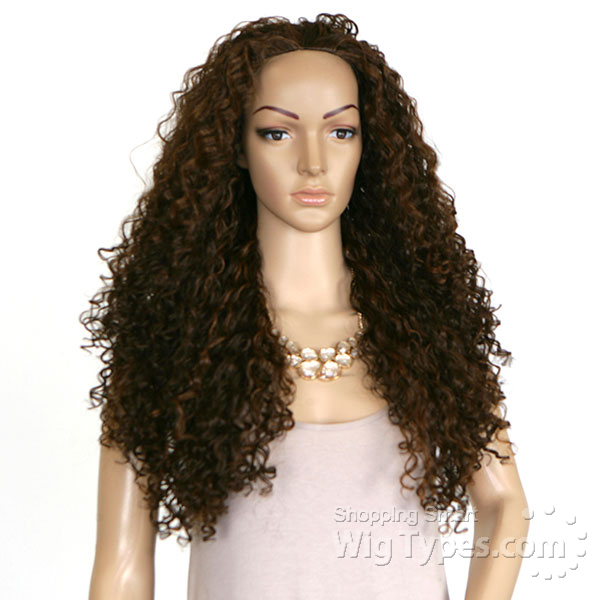 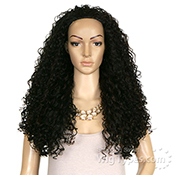 Outre Synthetic Half Wig Quick Weave - PENNY 26. 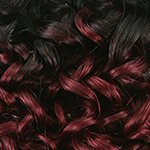 High Tex Heat Resistant Fiber. 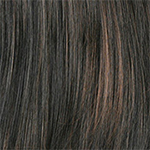 Safe Up To 400F. 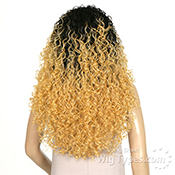 Self Style in 60 Seconds.